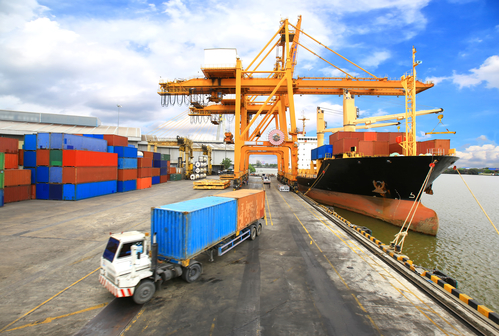 New orders for US-made goods slid in February, the latest sign that the manufacturing sector is losing steam amid global trade tensions and as the broader economy slows. Factory orders fell by $2.6 billion, or 0.5%, the Commerce Department said Monday, in line with economist expectations. They have fallen in four of the five past months. Economists think the manufacturing sector, which accounts for about a tenth of economic activity, could enter a mild recession this year. In March, the US shed 6,000 manufacturing jobs after nearly two years of steady gains. The Office for National Statistics (ONS) published the UK industrial and manufacturing production data on Wednesday, with the overall industrial activity extended its recent rebound in the month of February. Manufacturing output arrived at 0.9% month-to-month in Feb versus 0.2% expectations and 1.1% in Jan, while total industrial output came in at 0.6% vs. 0.1% expected and 0.7% last. The potential opportunities for 3-D printing seem limitless. 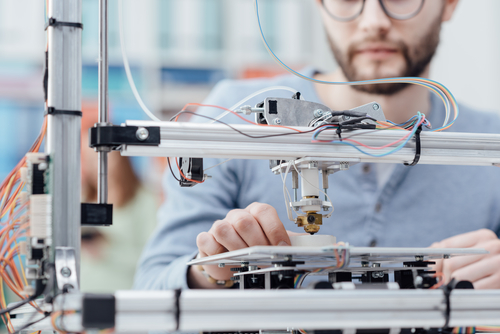 “There is a tremendous opportunity for additive and traditional manufacturing to be side-by-side on the production floor.” Said Vyomesh Joshi, president and CEO of 3D Systems, Inc. He pointed out that manufacturers in medical, dental, aerospace, defense, automotive and consumer goods are already transforming their production workflows through the power of Additive Manufacturing (AM). 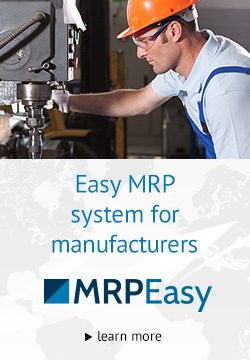 You may also like How to Choose the Right Software for Your Bespoke Manufacturing. Manufacturing is in the midst of a period of unprecedented change, as we transition from the industrial age to the information age. 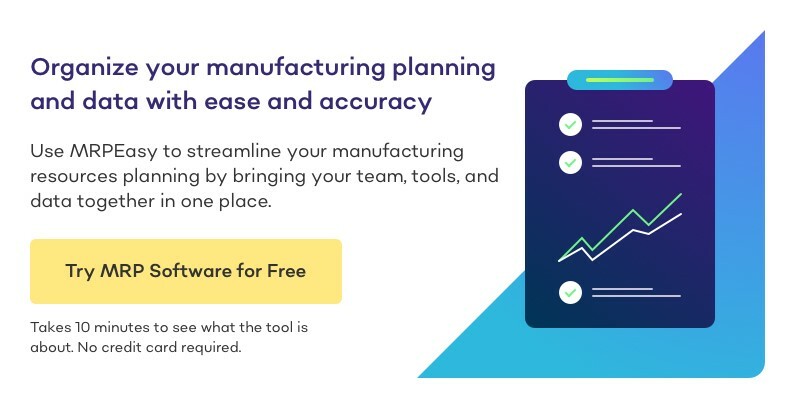 Manufacturing processes have evolved and are much more complicated today, a new breed of manufacturing software emerged to help manage this complexity by better equipping the people in the centre of the manufacturing operation. According to a new research report by the market research and strategy consulting firm, Global Market Insights, Inc, the Artificial Intelligence (AI) in Manufacturing Market to reach US$16 billion by 2025. AI in manufacturing market is driven by the rapid adoption of industry 4.0 technologies.